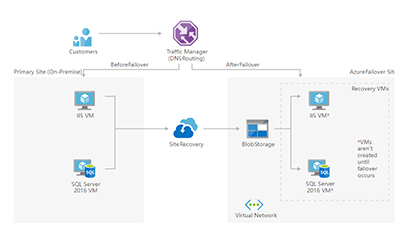 "There was no way we could deliver disaster recovery at the size or scale that Azure can. We could never manage the capital investment or the processes that Microsoft has in place. We're happy to let Microsoft innovate and bring new datacenter service offerings to the table so that we can focus on running our business." "One large bank was about to break ground on a new disaster recovery datacenter, which would have cost US$9.3 million. 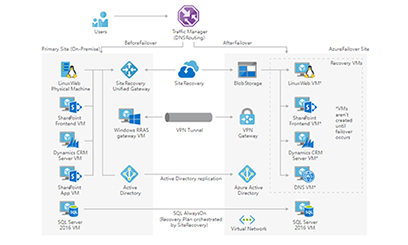 But it cancelled those plans and is now going to use EVRY Azure-hosted services instead. EVRY-based disaster recovery solutions will reduce customer costs drastically." 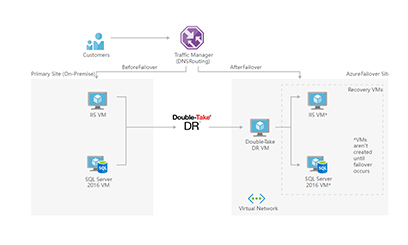 "Azure has revolutionized our disaster recovery offerings in the market. Simply put, we can very easily provide centrally managed DR to our customers for 44 percent lower costs." "It would have taken up to 10 days to restore the whole datacenter data from tape, a catastrophically long time. With Azure, we can recover our entire datacenter in two to three hours, and we’re working to shrink that further." 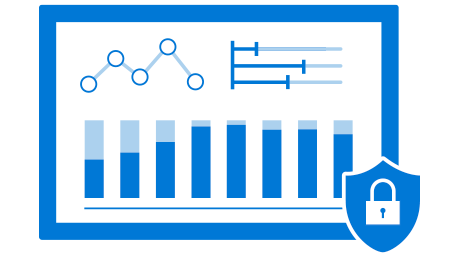 "We conduct tests to refine our business continuity plans in Azure Site Recovery, which runs in Microsoft Azure, as frequently as we want. This will give a new level of comfort to the business, especially around Tier 1 applications that directly influence the company’s ability to generate revenue or that protect the integrity of our brand through consistent, always available, quality service in the stores and online."